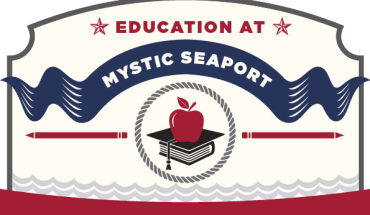 What Does Education At Mystic Seaport Look Like? We open the world of the sea with interactive programming that surprises and inspires students in the world’s coolest classroom. Here’s a glimpse of what they experience. 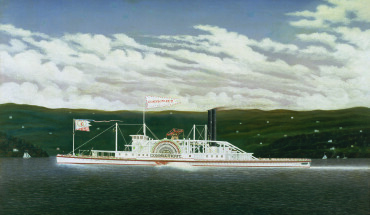 “Where am I?” Sometimes, that seemingly simple question can be a tough one to answer. Its very shape mirrors the sea.